The next generation of self-inflating mattresses is here. 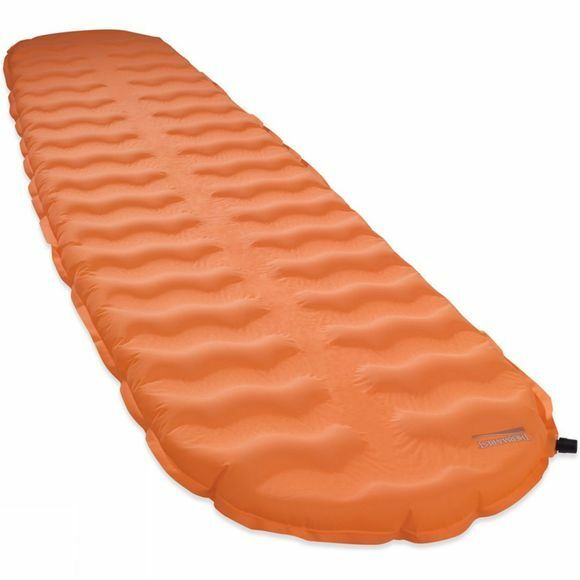 The Evolite Sleeping Mat from Therm-a-rest blends the convenience of self-inflation with the compact comfort of air. 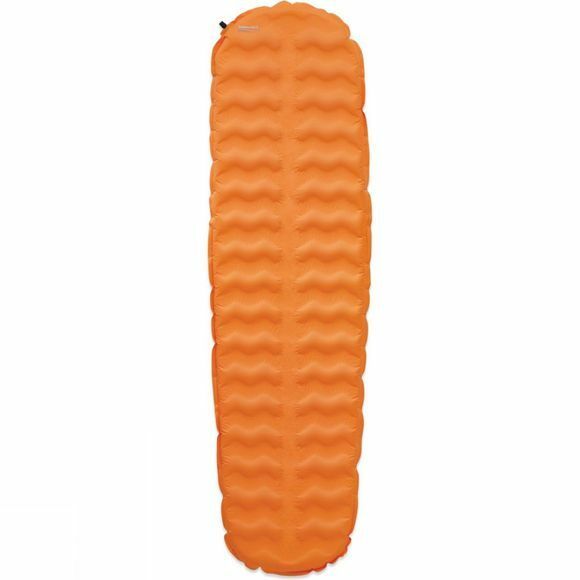 Alternating channels of air and Atmos foam has drastically reduced weight and amplified the loft of this sleeping mat, it still boasts excellent self-inflation requiring no more than a few optional extra breaths to reach the firmness you desire. Outdoor comfort has never been this good or this convenient.